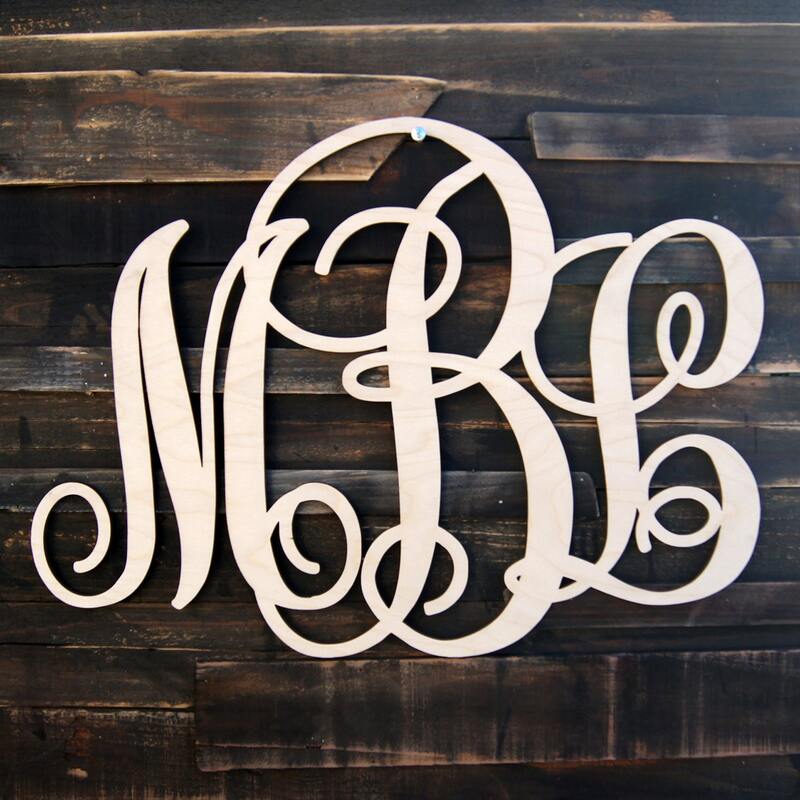 The Monograms are made with a wider width to better allow the vine to look more natural and to move more fluidly though each letter, to give it more of an elegant look and feel. Because of this, there is no set height, height will depend on letters being used and what will look best. 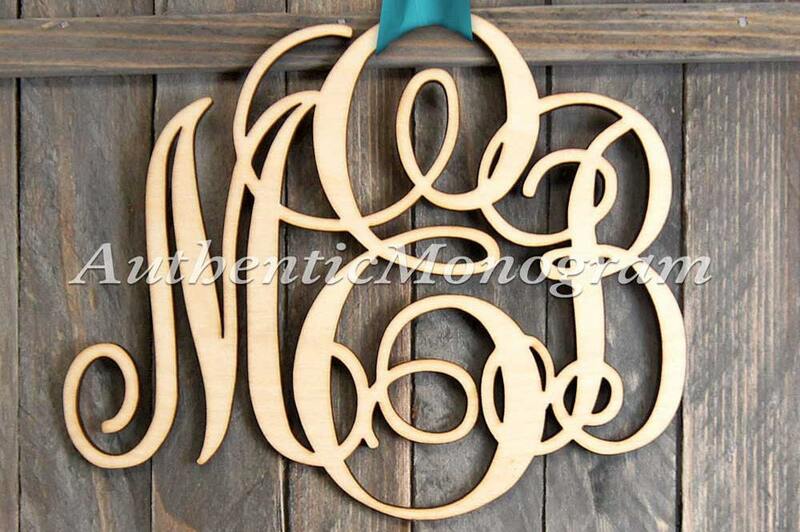 I do not like my monograms to look like they are cut straight from "cookie cutters". 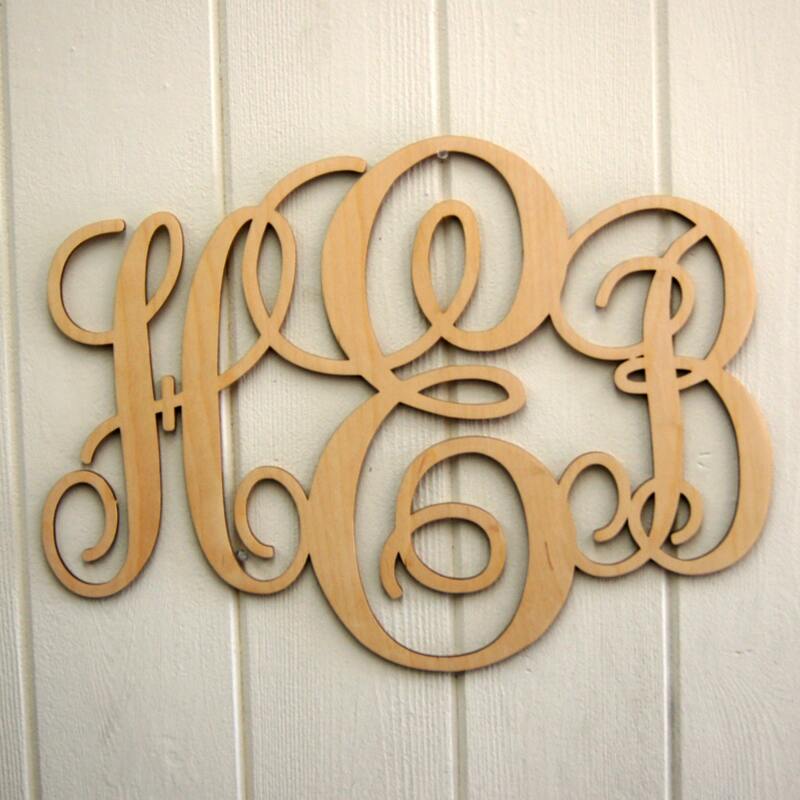 Your monograms will look proportional in size. *PLEASE NOTE! : Color is NOT included. If you wish to have color, the 3 business day creation time will no longer apply. ✧If you are unsure or have any questions please contact us we are always more than happy to assist. Please "like" us on Facebook to receive info on our monthly news! And submit your item in our photo contest!